Parents looking for answers to questions about the behavior of their children will likely find answers at the annual Meet and Greet, hosted by Connecting for Kids. The non-profit brings resources from Cleveland's western suburbs together to offer support for the parents of children with behavior, attention, developmental or bullying issues. The event takes place at the Don Umerley Civic Center in Rocky River on March 26. It's just one of several events Connecting for Kids sponsors throughout the year. The Meet and Greet is sponsored by The Child and Family Counseling Center of Westlake. 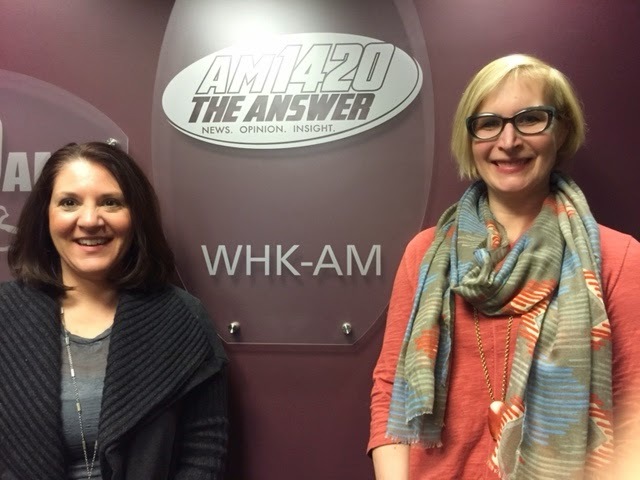 Founder and President Lisa Ruman joins Connecting for Kids founder and Executive Director Sarah Rintamaki in this interview. America's first craft beer is being brewed once again. 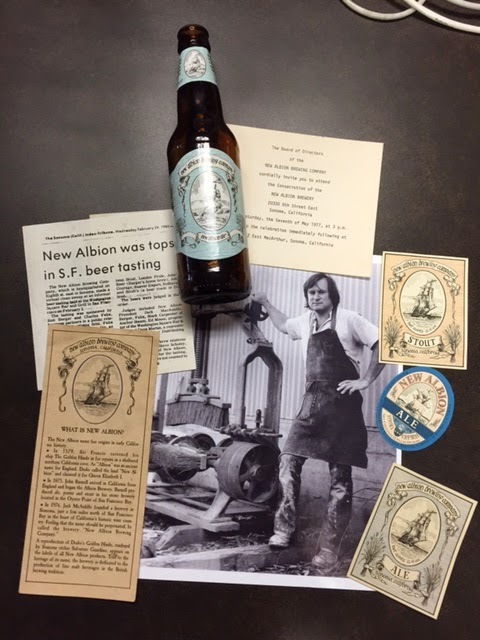 New Albion Ale was introduced by Jack McAuliffe in Northern California in 1976, but it only lasted a few years. His daughter Renee DeLuca, known as The Brewer's Daughter is now picking up where her father left off, brewing the beer at Platform Brewing and selling it by the growler at Heinen's as of Friday, February 20th. But the route by which the recipe for New Albion Ale went from father to daughter is a weird and wonderful one. Renee did not know Jack was her father until a few years ago. Jack didn't even know he HAD a daughter. Renee's story is about much more than resurrecting the original craft beer in Cleveland. It's also about adoption, open records laws (or lack thereof) and the reverence with which the craft brewing community considers Jack McAuliffe and how he inspired an industry, as you will hear in this interview with The Brewer's Daughter, Renee DeLuca. Cuyahoga Community College offers low-cost preventative health care to Cleveland residents, while providing hands-on experience to students studying occupational therapy, physical therapy, and dietetic technology. They work under the direction of licensed professionals. Cindy Rakow is coordinator of the Community Health, Wellness and Preventative Care Center, which has limited hours, and is open only when school is in session. 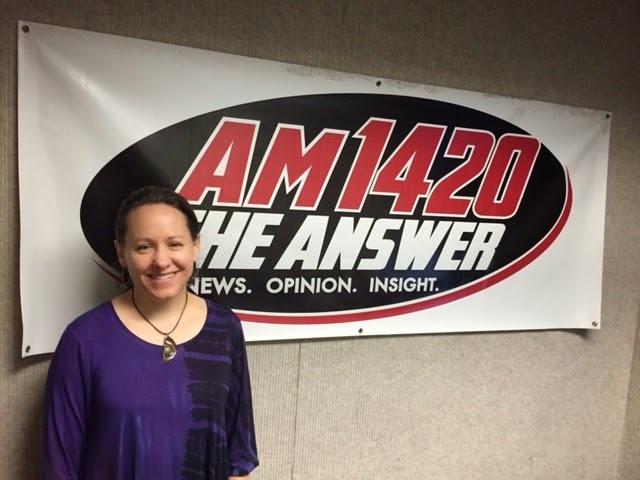 She explains the numerous services provided in this interview. Is this the Golden Age of Discovery in outer space? For Cleveland State University Astronomy professor Jay Reynolds, the answer is an emphatic "yes." In this interview, Jay discusses probes currently exploring our solar system, including the New Horizons mission, The Dawn spacecraft, and the Hubble Space telescope. Even Voyager 1, which was launched in 1977 is still sending data back to Earth. The picture above is the last image Voyager sent back to Earth, 25 years ago. 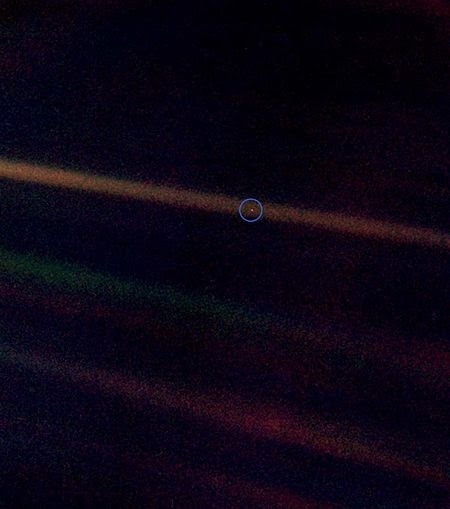 It was taken 3.7 million miles away from Earth, showing our planet as a pale blue dot. 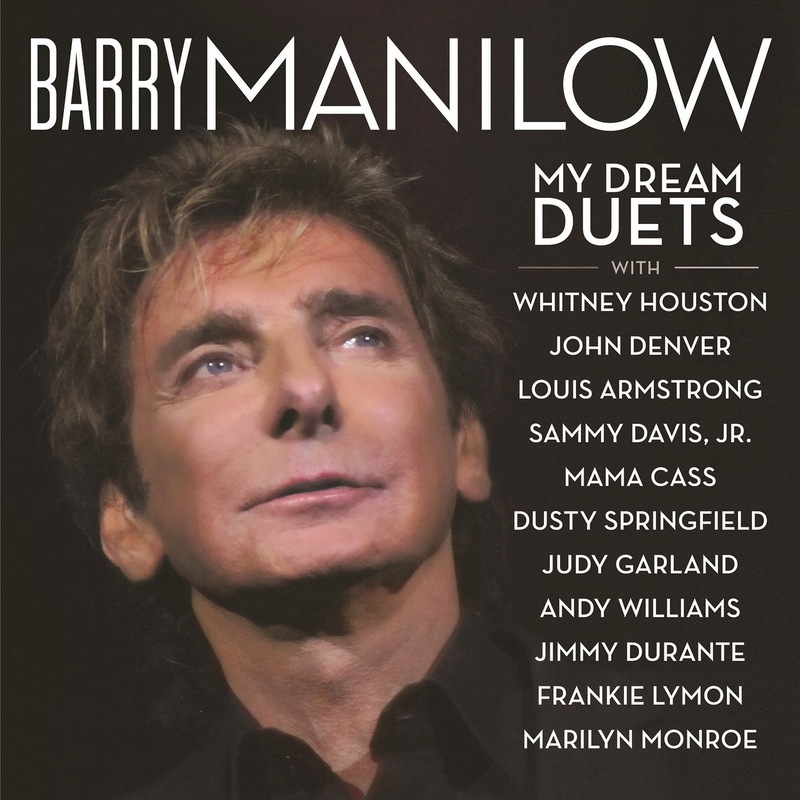 Barry Manilow Is Coming To Cleveland "One Last Time"
Barry Manilow plays the Wolstein Center February 26th, coming off his most recent Grammy nomination. He says fans who bring a musical instrument will get free tickets. The instruments will be donated to the Cleveland Municipal School District. He's also donating a piano to the district's music program. Ticket prices start at $19.75, to commemorate the year when his first number one hit, Mandy was released. The tour, called One Last Time denotes the end of Manilow's big production tours. In this interview, he talks about the show, and about his latest album, My Dream Duets, explaining how the album was made with artists who are no longer with us. He also reminisces about one of his earliest appearances in Cleveland. And he confesses he is not the one who write "I Write the Songs." It's a sure sign that spring is right around the corner. The Chili Open Golf Classic takes place every year on the last Saturday of February at the Cuyahoga County Fairgrounds in Berea. Proceeds help benefit a number of charities, identified by members of the Rotary Club of Strongsville. Rick Voigt and Denny Daar of the Rotary Club of Strongsville explain how they raise money through the event, from entry fees to sponsorships to auction items. Jim McIntyre and his former radio partner, Trapper Jack, will be the guest auctioneers from 10:00 AM to 11:00 AM at the 2015 Chili Open Golf Classic on Saturday, February 28th at the Cuyahoga County Fairgrounds. 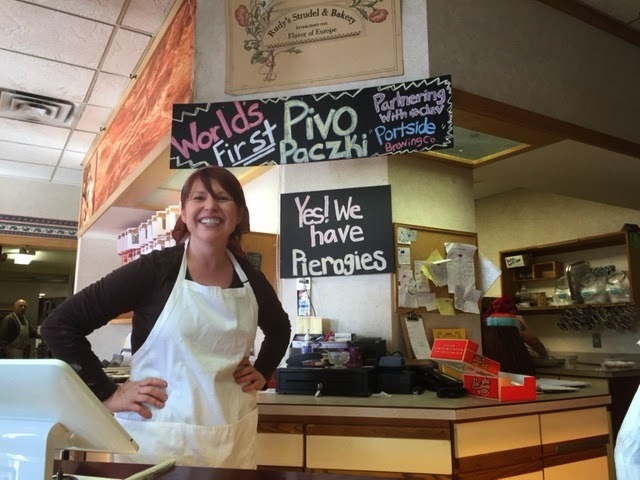 The sign above baker Lidia Trempe's head trumpets the world's first beer paczki. They were introduced today at Rudy's Strudel Shop on Ridge Road in Parma. Lidia infuses a vanilla stout from Cleveland's Portside Distillery to flavor the Pivo paczki, one of more than two dozen flavors offered now through Shrove Tuesday on February 17th. Lidia explains how the Polish made the paczki popular, and why they are traditionally sold only leading up to Ash Wednesday, when many Christians begin a lenten fast for the 40 days before Easter. On Shrove Tuesday, or Fat Tuesday Rudy's Strudel Shop will feature a polka band, a food truck from Sterle's Country House, and of course, paczki. From the sweet cream and jelly filled to the savory Clevelander, featuring kielbasa and sauerkraut. And pivo paczki. Lidia expects to sell more than 50,000 paczki on that day. If you aren't a fan of beer, you can always try the pina colada paczki. Rudy's will open at 6:00 AM on Fat Tuesday. It is located at 5580 Ridge Road in Parma. NEOPAT spends 100% of donated money on veterans and other causes that promote patriotism in Northeast Ohio. In this interview, founder and President Mike Swallow updates the plight of injured Iraq war veteran Alex Haworth and his wife Mallory, who purchased a house filled with black mold. NEOPAT helped make it right, with the help of many others who are also interested in helping our nation's heroes. Sean Brennan, President of Parma City Council is preparing for the Boston Marathon on April 20. 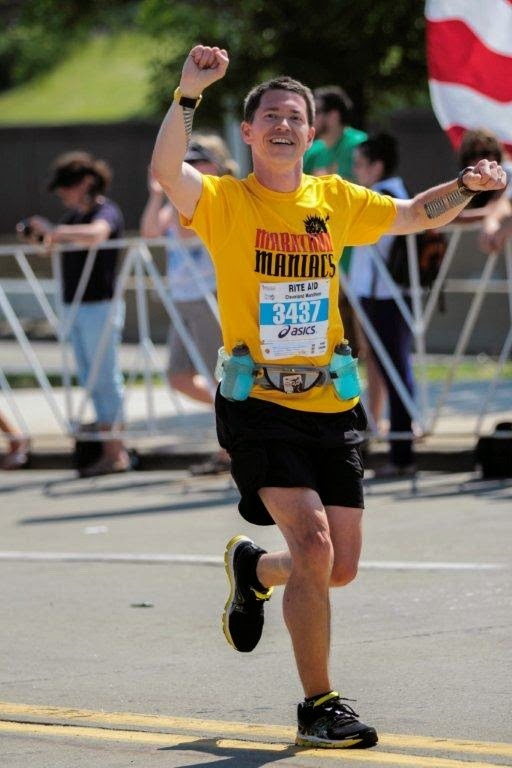 He has run 3 dozen marathons since taking up running in 2008, raising thousands of dollars for various charities. He is raising money for the American Red Cross in Boston. In this interview, Brennan explains what motivated him to begin running, and to found the annual Run/Walk for Pierogis, this year to be held on July 5th. He also reacts to a new report about the value of houses in the suburb, and updates the construction of the Shoppes at Parma.